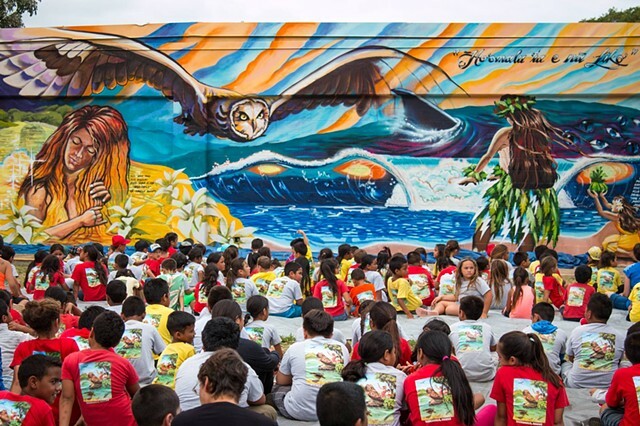 I paint for a youth arts program called "Mele Murals" in Hawaii. 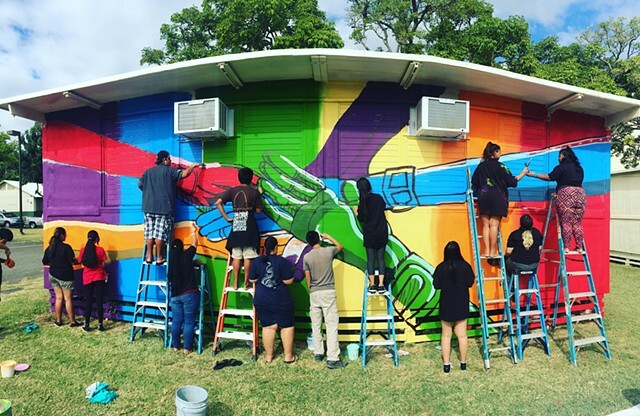 Native Hawaiian students teach me about the location and community that they live in. 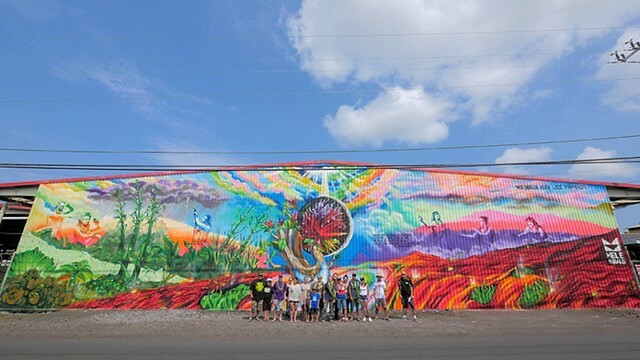 In exchange, I teach them, along with several lead artists, how to ground spiritually, connect with their ancestors, and paint a large scale mural within four to six days. 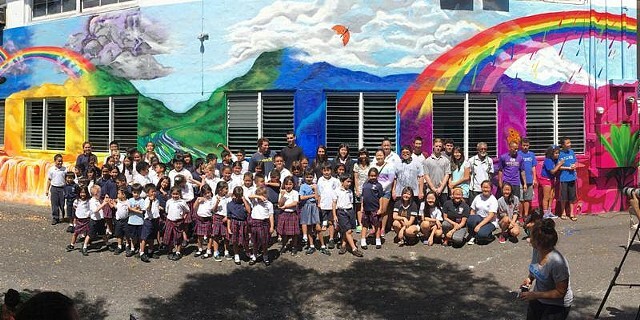 All the content of the murals come from the students and not the adult lead artists. 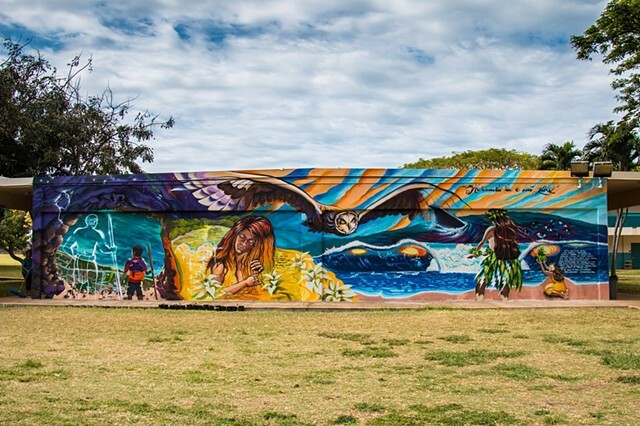 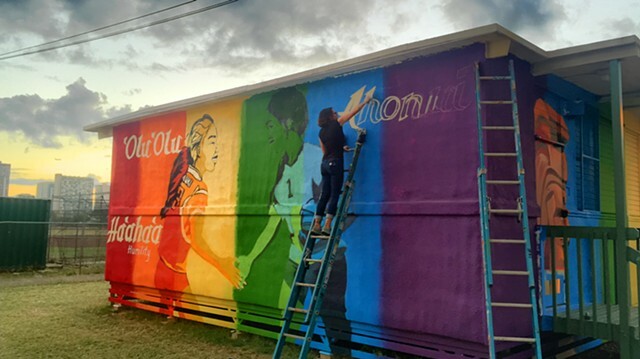 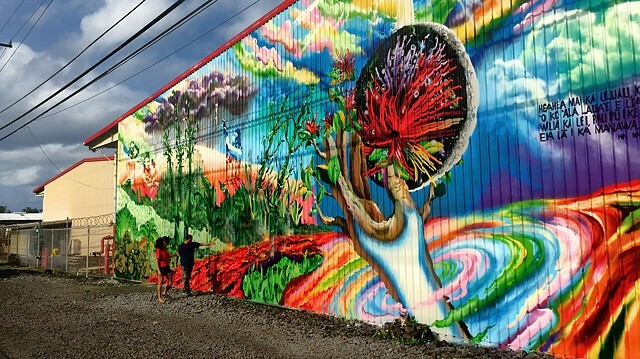 Go to MeleMurals.Org to read about how they are creating an all-islands public art project that connects youth and communities to the history & pride of Hawai‘i.